More stable plasma drug concentrations.Fewer dose-related side effects. Allows buccal delivery of drugs requiring frequent or continuous dosing, rather than just drugs requiring episodic dosing. Allows topical delivery of drugs requiring frequent or continuous dosing to the mouth, pharynx and esophagus. SynAgile was founded by highly successful serial inventor-entrepreneurs Adam Heller (CSO) and Ephraim Heller (CEO). 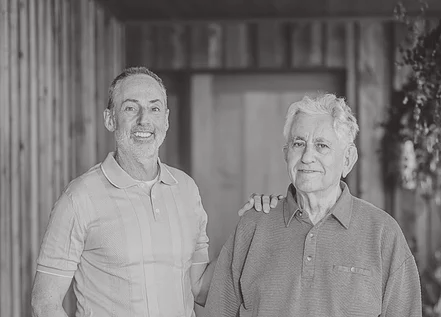 The father-son team have over 300 patents (most in use) and a track record which includes the founding of AngioScore (sold for $235 million) and TheraSense (which went public and was later sold for $1.2 billion). Adam Heller is also a coinventor of the first commercialized lithium thionyl chloride battery and a recipient of the US National Medal of Technology and Innovation, the highest technology honor in the United States. The SynAgile founding team began developing OraFuse after seeing an opportunity to improve patients’ quality of life via a new class of drug delivery devices. SynAgile Corporation, a privately held pharmaceutical company that develops and commercializes drug delivery systems using its proprietary OraFuse® technology platform, today announced the closing of a $10.4 million round of equity investment.